Next year marks the 40th anniversary of the start of something truly special in Midtown Atlanta. An urban renaissance began when a group of Midtown business leaders formed a working group focused on improving their neglected neighborhood. The corner of 8th and Peachtree Street looking north. 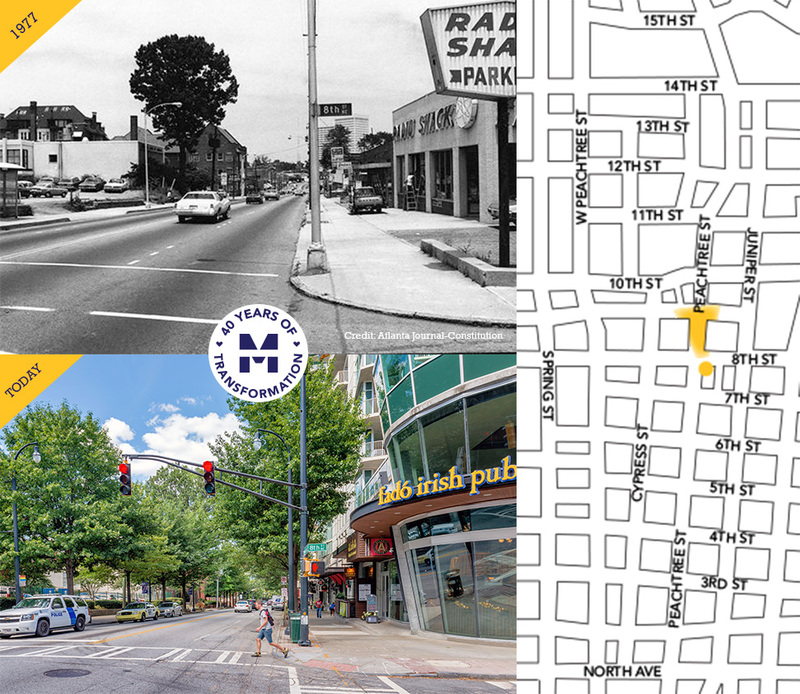 For all the success Midtown Atlanta continues to experience today, Midtown Atlanta in the 1970s looked vastly different. Crumbling sidewalks and tired retail. Much of the land was dedicated to surface parking lots. But the potential was always there for a vibrant city center to emerge. The Midtown Business Association, known today as Midtown Alliance, created a bridge between City of Atlanta government and the community to help Midtown reach its potential as a place for commerce and culture. Bolstered by leadership and initial financial support from Central Atlanta Progress, this coalition of business leaders started turning the gears. Nearly four decades later, the Midtown Improvement District, Midtown Alliance and its 350+ member organizations are helping them spin even faster. Anybody have a VCR we can borrow? Through photos and interviews, Midtown Alliance next year will share stories across four decades of transformation. You can expect to see these stories throughout 2018 in our digital channels and at events, including the 2018 Midtown Alliance Annual Meeting slated for Tuesday, February 13, 2018. We’re currently sorting through thousands of historical images ... and a pile of VHS video tapes. Problem is, we don’t have a VCR in our office anymore. So, um, if anyone nearby has a VCR we can borrow, please e-mail us at Marketing@MidtownATL.com. Help us find more stories that matter to Midtown’s 40 years of transformation. Got a cool photo or an idea for an interesting story about Midtown or an important figure that has contributed to Midtown’s renaissance from the 70s to now? We want to hear from you. 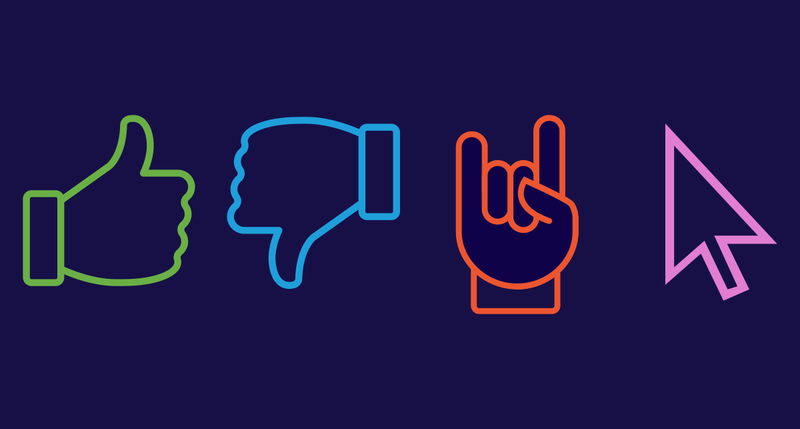 Drop us a line at Marketing@MidtownATL.com. This survey only comes around every three years. Your insight into the issues that define Midtown will help inform our strategies and programming. 40% of Midtown Transportation commuters are getting into and out of the district by riding bus/rail transit, carpooling, biking, vanpooling and teleworking. That's double the metro regional average of 18%. 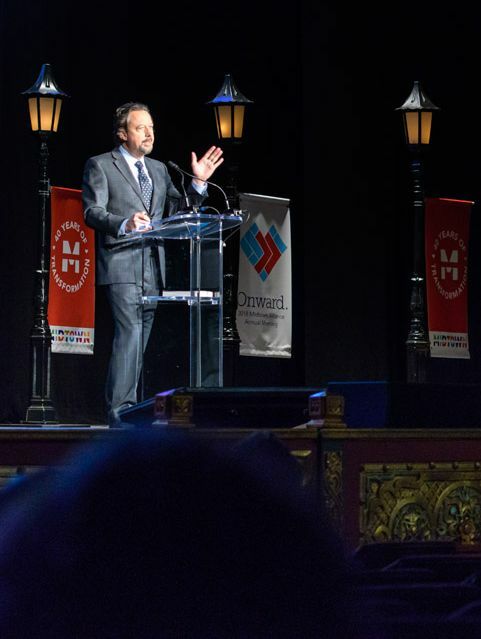 Some 1,000 Midtown community members attended the event, which featured insight from Atlanta’s mayor, Midtown’s newest corporate neighbor and a thought leader changing the way cities think about and use one of their most vital assets.